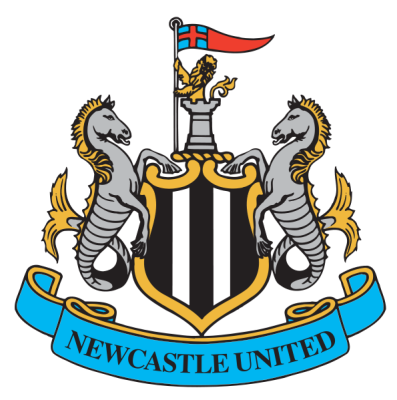 Premier League Preview for Newcastle v Fulham along with predictions for the matches on week 32 of the EPL. Follow up each match with results and video highlights posted later in the week. You can also check out the weekly EPL TV Schedule. I suppose the biggest thing that Newcastle has going for them in this match is that they are at home. They have been one of the most inconsistent teams all season long. They also have the most players out injured and seem to have the fewest replacements for their injured players. This has all combined to give them a lack of consistency on the pitch. In Fulham’s last 10 matches they are 5-3-2 with their only two losses coming against the Manchester clubs. They have strung together some decent performances, however their last match against QPR turned into quite a nail biter as they almost threw away a 3-0 lead. Either team has an excellent chance of winning in Sunday’s EPL matchup. Newcastle’s Premier League form has been the worse of the two and Fulham’s form has been very good. My prediction remains as a low scoring draw. Fulham showed their signs of fragility on Monday as well as showing that Berbatov can be cancelled out if done right. Newcastle need to get some kind of result to put some distance between themselves and the bottom of the Premier League table.